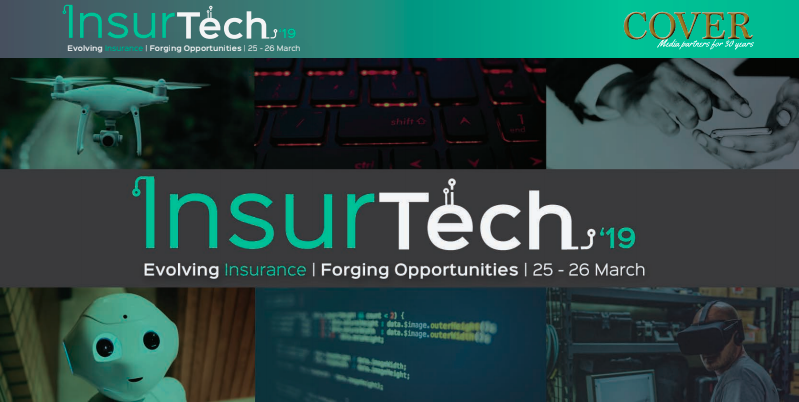 Following the success of last four years’ Insurtech Conferences, Cover promises nothing less for Insurtech 2019! Delegates can expect as much learning, networking and exchanging of ideas as before. The much anticipated event is set to take place on 25 and 26 March at the Wanderers club, Illovo, Johannesburg. Among the confirmed industry experts and leaders to speak at the conference, will be our very own Executive Head: Software Development, Minal Kooverjee. Executive Head: Software Development, Minal Kooverjee. 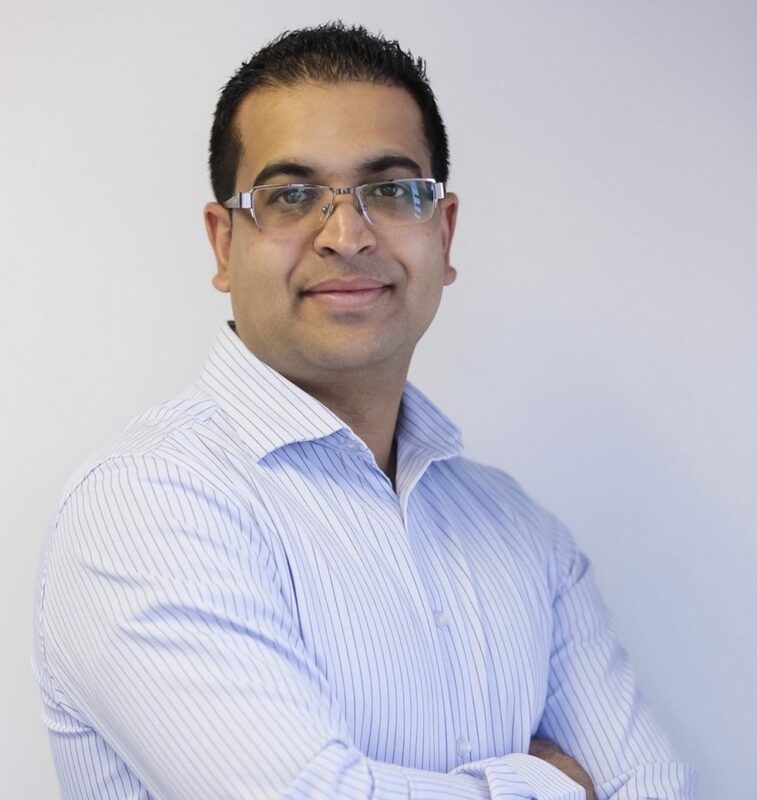 Minal Kooverjee is one the newer members that have joined the Brolink Executive team just over a year ago, whose role entails looking after the Software Development team. After completing his Honours in B.Sc Computer Science, Minal had joined a graduate programme as a Software Developer. Spending over 12 years in the financial industry. Minal has filled various positions from Software developer, System Analyst, Technical Team lead to Development Manager. Having had our Chief Operations Officer (then Executive Head: Risk and Projects), Hendrik Heyns present on “Evolution requires agility” at Insurtech 2018, this year Minal will be tackling the topic, Survival of the Fittest: Digital Age.